Whether you are a hobbyist or a Stampin' Up! business starter, Sale-a-Bration is the BEST time to give the Stampin' Up! Starter Kit a try. Join my Rubber Room Rambler Team and see what a wonderful experience it is to be part of such an awesome group of crafters who love what they do and want to share what they love with you. Why is SAB the BEST time to join? During Sale-a-Bration when you purchase the Starter Kit, you get: 1) $125 worth of ANY SU! products on your Wish List for only $99; 2) You can add two more stamp sets for FREE (that's up to $104). 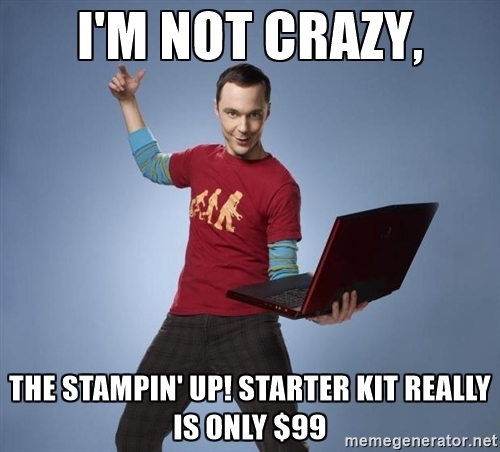 You read that right, for only $99, you get to pick up to $229 worth of great Stampin' Up! products to complete your Starter Kit; 3) Your Starter Kit ships for FREE; 4) You get to enjoy 20% - 25% off all future orders you place (for a minimum of 3 months); 5) You get VIP access to view and purchase products before they are released to the general public; 6) You earn Flex Points to use towards free products, gift cards, etc.... 7) You receive the Stampin' Success exclusive demonstrator magazine for FREE; and 8) You have no obligation to purchase anything after you purchase your Starter Kit. Why join the Rubber Room Ramblers Team? Obviously, because we are truly wonderful people who love being part of a team that shares their love of crafting. When you join our team, you get: 1) monthly training meetings with recognition, business training, make and takes, challenges and prizes; 2) monthly swaps, where you get to enjoy the company of other team members, as well as their creative styles; 3) classes that you can enjoy in the Rubber Room each month; 4) team-spoiling events where I thank you for all your efforts and talents by spoiling you silly; 5) an exclusive FB page for only team members where we can share tips and tricks and creations; and 6) monthly challenges to encourage you to keep creating and sharing. There is no better way to invest $99 than in yourself~~so go ahead. 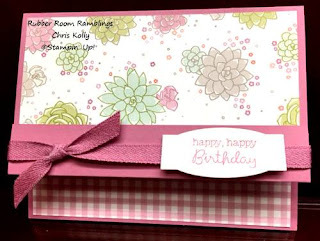 Treat yourself to upto $229 worth of Stampin' Up! 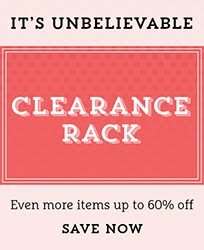 products for only $99. Remember, there is no obligation to order anything other than your Starter Kit. BUT, if you want to continue to order those remarkable SU! 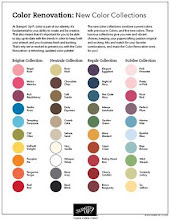 products, you can do that and enjoy a 20%-25% discount on all of those orders. Want to see what it's all about before you join my team? I have team meetings on the fourth Tuesday of each month, and you are invited to come and check them out and experience all the fun of a team meeting before you join the team. Our next meeting is February 28th, and I would love to see you there. Please let me know you plan to attend, so I can prepare your make and take packets for you. Ready to make the investment, pop over to my sign up page HERE and "Join the Fun"! 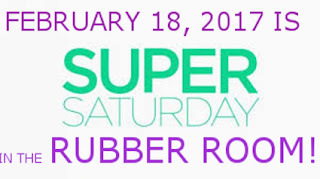 LAST CALL TO RSVP FOR SUPER SATURDAY! If you can't come on Saturday, you can do any of these options "TO GO". That means, I will prep your class and then put it in the mail to you. 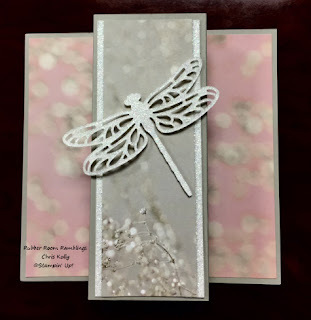 All you have to do is stamp your images and assemble! If you pick the "TO GO" option, please let me know when you RSVP and add an additional $10 to your class fee. These great classes will arrive right at your door for you to complete at your convenience. For me one of the best things about a Stampin' Up! event is swapping. It is so wonderful to get some new ideas and I always love getting a card. 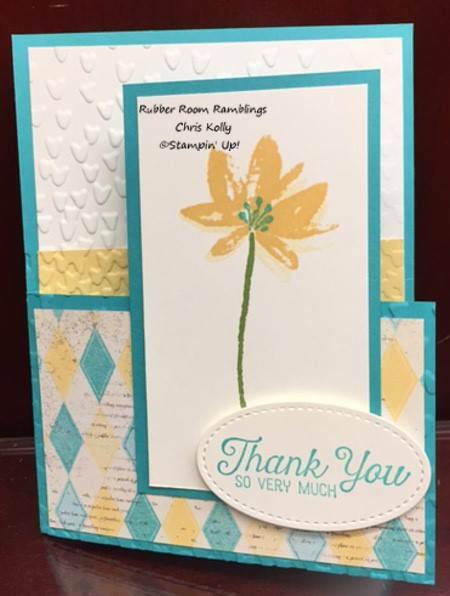 This is a gorgeous card that was swapped at Leadership in Lansing this past weekend. 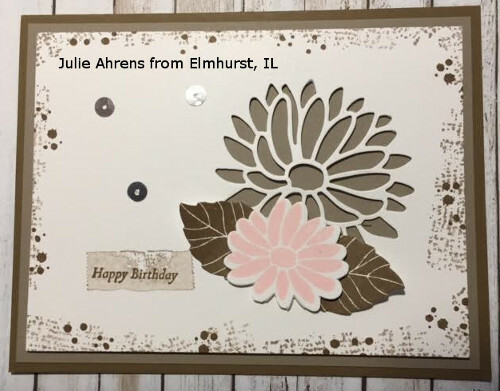 This lovely creation was made by Julie Ahrens from Elmhurst, IL. 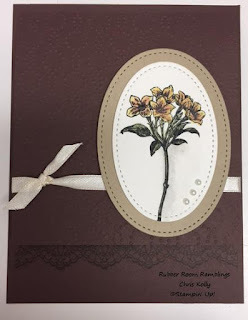 This is one of my favorite stamp sets from the Occasions Catalog, Special reason! It can be bundled with the coordinating Stylish Stems Framelits Dies for great savings! This past weekend was super exciting with training in Lansing, but my friend, Janet, and I are a little extra excited as we were finally able to sign the contract on the ballroom for our first weekend retreat! I am calling it a ballroom, because we are going to be having a ball all weekend long! Details will follow, but be sure to mark May 19th and 20th on your calendar. The fun starts at ten a.m. on Friday and lasts until midnight on Saturday. There will be games, make and takes, pillow gifts, optional classes, door prizes, goody bags and so much more.